my hard drive is located in /media/ronin_cunningham/408242E58242DED2 and I want to change the name 408242E58242DED2 to StorageDevice. How would I do this from the terminal? Not the answer you're looking for? Browse other questions tagged rename device-name or ask your own question. How can I give other drives and partitions short, meaningful names in nautilus? How to add my partitions to home folder side panel? 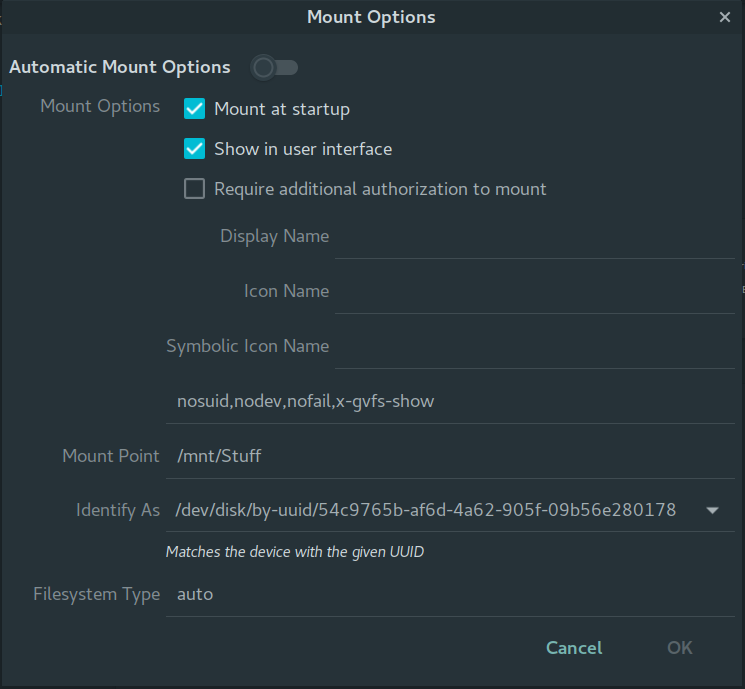 How do I change the desktop name on the Unity panel? How to find the device name of an HDD that won't mount? Why can't I rename a file from 'NAME' to 'name'? How can I change the wireless name of my computer? how to rename your drive? Will there be problems if I change the computer name sometimes?